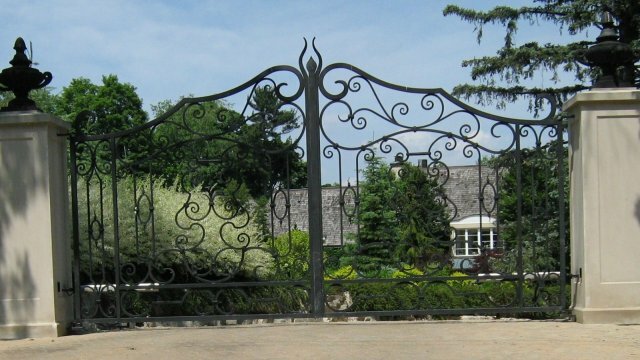 Custom wrought iron gates improve security and privacy to residential and commercial entrances, driveways and gardens. 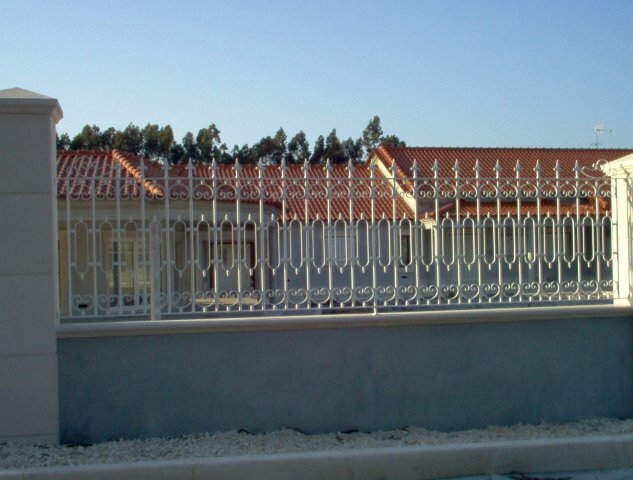 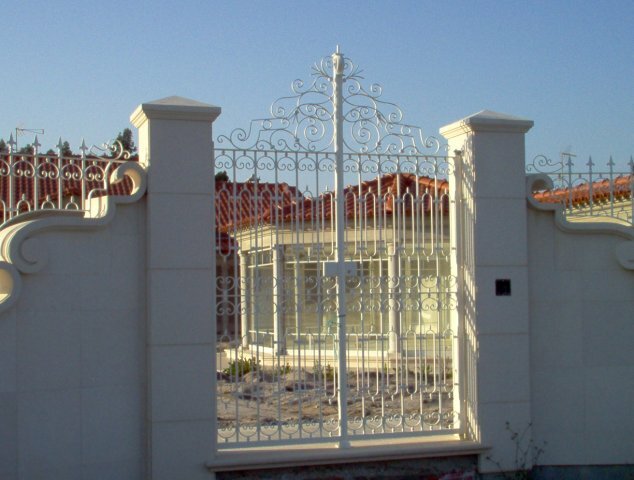 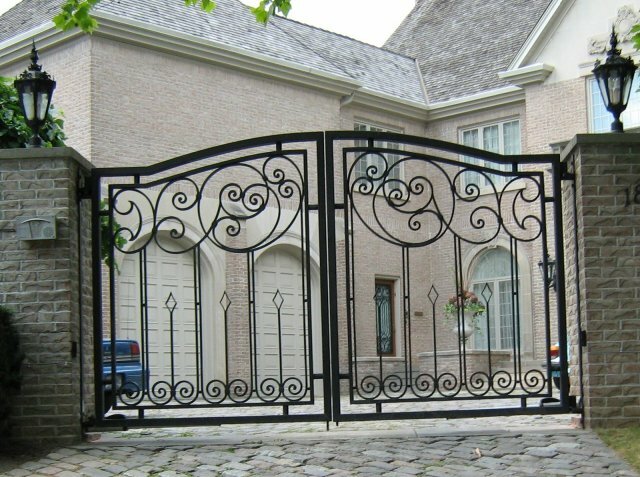 A unique gate can be professionally crafted and installed to accent a new or existing wrought iron fence; to increase the safety of children or pets within your property; or to deter the outside world from entering your home or site without permission. 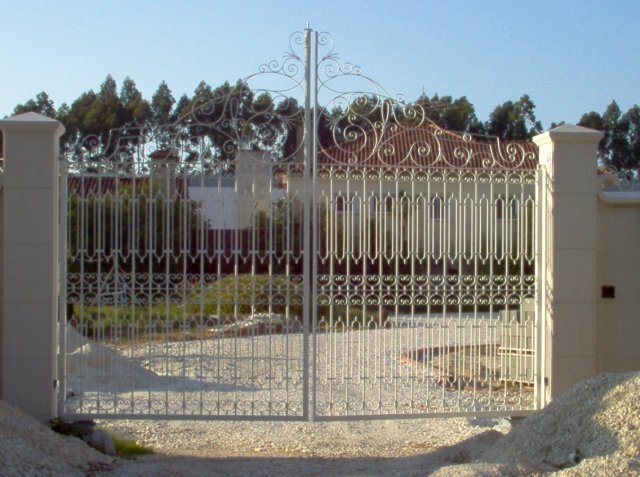 No matter what its function, a solid Iron Art handcrafted gate not only makes a statement, it can add form and stateliness to your premises. 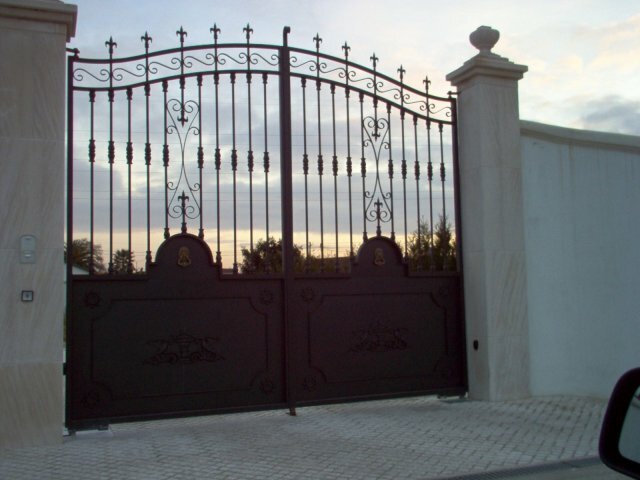 The security level of your gate is also customized with a latch, a simple key lock or a fully automated entry system. 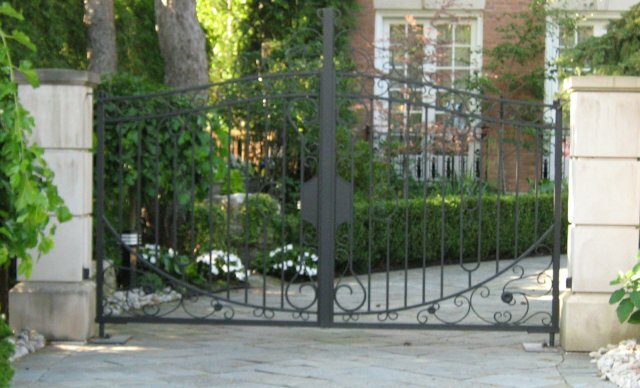 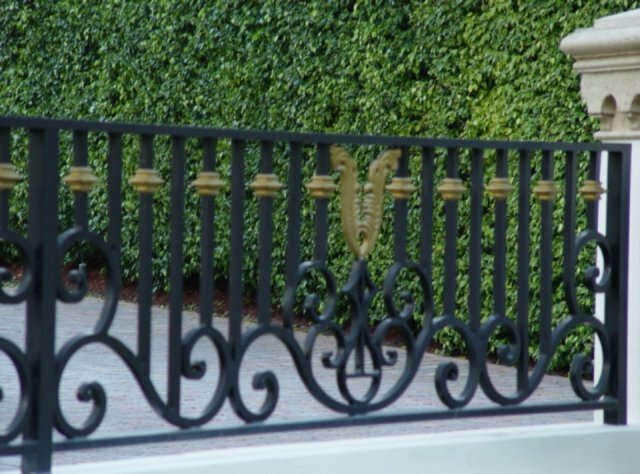 Call Iron Art for a free consultation to see how our experience and quality craftsmanship can address your security issues, while incorporating your personal style.